Winstones Slots & Bingo Sites! 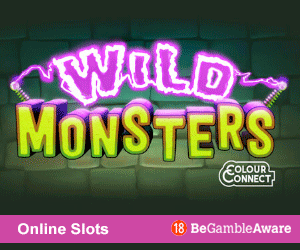 Meet the Winstones in this the Crazy Prehistoric slot game! 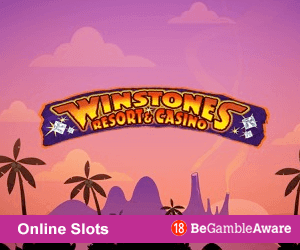 The Winstones Slots, or more accurately, the WinStones (a none too subtle sound alike for the Flintstones) is a 25-line slot game by Gamesys that places you in the caveman era. But you won't find yourself in the inhospitable jungle - the Winstones have thoughtfully set up their own 5 star luxury prehistoric resort and casino - just the kind of place a time-travelling slot game player would like to end up! With free spins and wilds galore you'll have plenty of chances to scoop a big payout which will see you yelling yaba daba doo!! Just when you thought there were no more themes to be used, Gamesys decide to go back a few thousand years to the Stone Age. The slot is bright, and gameplay is smooth, with nice animated touches. When it comes to the music, forget prehistoric drums – this is the usual bright and catchy casino tune. At first, you will be humming it – then you will be hitting the mute button! Stakes start from 1p for a single spin on a single line. 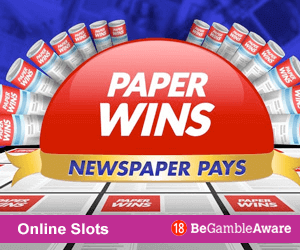 Increase your chances of winning by increasing the number of lines you want, up to a maximum of 25. The largest stake is 20p, so if you cover all the lines the maximum you can play per spin is £5. As ever, the size of your coin is important – winnings are based on multiples of whatever you stake, so the more you stake, the more you could receive. The wild is the Winstones logo symbol – it substitutes for everything else except the scatter, and if you spin five of them you get a 2,000 coin jackpot. With the help of the bonus round, there is a £10,000 jackpot up for grabs on the Winstones slot. Free spins! One of our favourite kind of bonuses! It's certainly not prehistoric and means the Stone Age excitement keeps on coming! You need three or more of the scattered bonus symbols to trigger the bonus round. It isn’t clear what these are when you start playing, but they are the crazy mammoth symbols. When they appear (and the third one can prove a bit shy, it must be said) then you see the reels roll away and you are in the Winstones casino for a massive spin-the-wheel game. 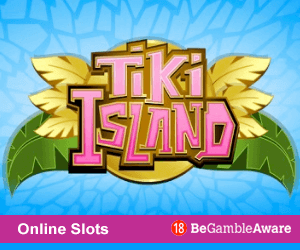 You are allowed a single spin, and are awarded free-spins and a multiplier depending on where the pointer lands. 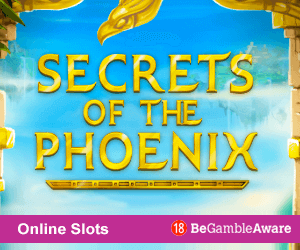 These range from five free-spins with all free-spin wins doubled, as well as 10, 15 or 20 free-spins with your winnings multiplied by three. 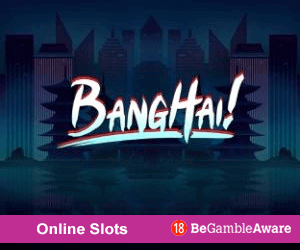 The top prize is 20 free-spins and a x5 multiplier. You can imagine how the cash mounts up when you trigger this little beauty - yabbadabbadoo! Land three more scatter bonuses during your free spins and the Winstones Casino bonus will be re-triggered, meaning the fun starts all over again. Winstones is easy to play and nicely animated – try the demo version on Gamesys any Jackpotjoy sister sites to give it a dry run. The bonus may be a long time in coming, but like a Neolithic fossil, or our progression from sticks and stones in caves and mud huts, to laptops and slotties in maisonettes and mansions, it's well worth the wait!